There are different ways in which graphene monolayers can be created or isolated, but by far the most popular way at this moment in time is by using a process called chemical vapour deposition. Chemical vapour deposition, or CVD, is a method which can produce relatively high quality graphene, potentially on a large scale. 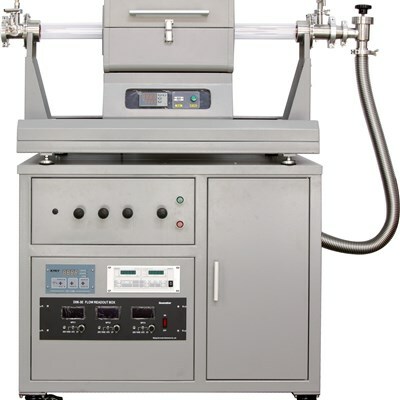 The CVD process is reasonably straightforward, although some specialist equipment is necessary, and in order to create good quality graphene it is important to strictly adhere to guidelines set concerning gas volumes, pressure, temperature, and time duration.